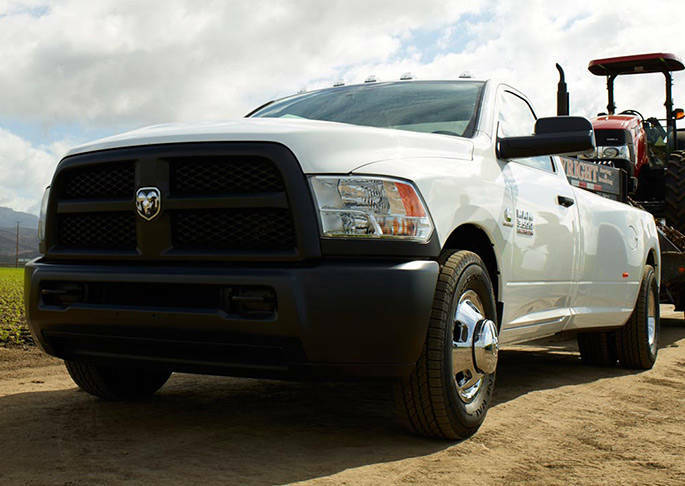 The 2015 Ram 3500 was awarded the Gold Hitch Award in the heavy duty diesel segment by The Fast Lane Truck. Compared to others in the heavy duty class, the 3500 beat them all in various points such as pulling power, braking, and handling under extreme towing conditions. The process of scoring has the TFLtruck editors taking the nominees up to the Eisenhower Pass, otherwise known as “Ike Gauntlet” in the Rocky Mountains of Colorado. This place is well known for testing out trucks due to the extreme climb that can reach elevations of 11,000 feet with an ever increasing grade until the peak. Out of all the trucks put through this test, it was the 3500 that excelled the most. The climb up the Ike Gauntlet is not the final criteria that wins a truck the award. The winner must pass that challenge as well as win in all the other criteria. Doesn’t matter what is stacked against it, it appears that the Ram 3500 is the heavy-duty truck. 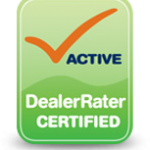 Learn more about Ram trucks, including the 2015 Ram 3500 by contacting us at Bayside Chrysler Jeep Dodge. View our new and used line-up on our website. Be sure to download our mobile app to keep track in real time of your vehicle when it is brought in to be serviced. Like us on Facebook, follow us on Twitter, and subscribe to us on YouTube to see more auto news and monthly specials.